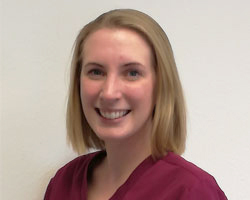 Rose qualified as a Dental Hygiene/Therapist from the University of Sheffield in 2017, before this she worked as a Dental Nurse for nearly 10 years! She started working at the practice in July 2018. In her spare time she enjoys running and spending time with friends and family. Copyright © 2019 Broughton Dental Practice Limited. All Rights Reserved.